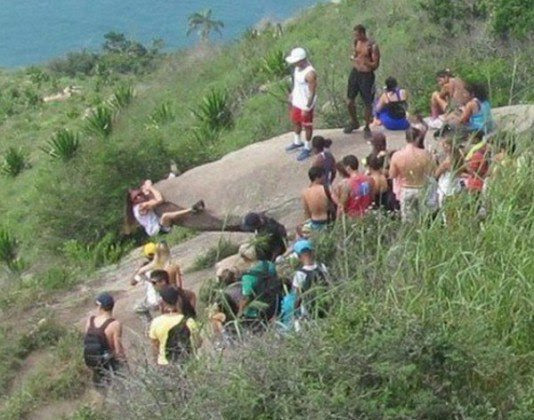 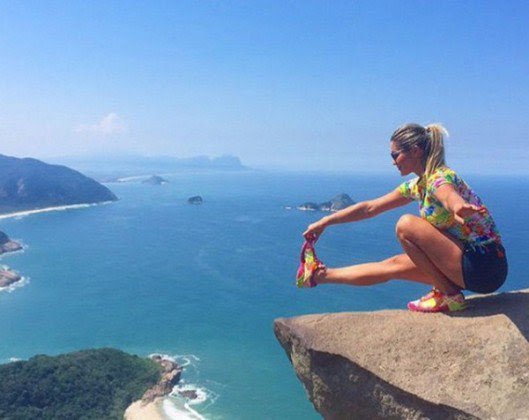 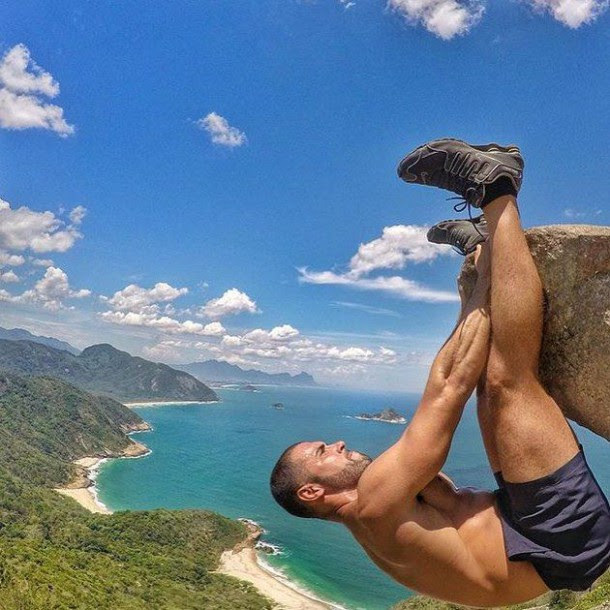 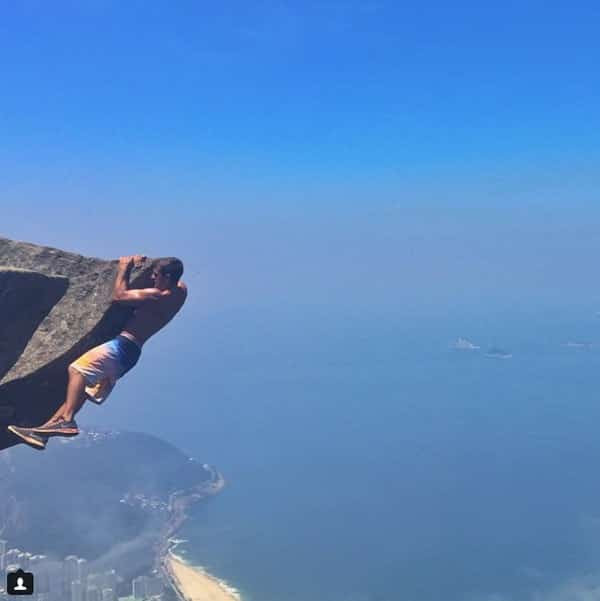 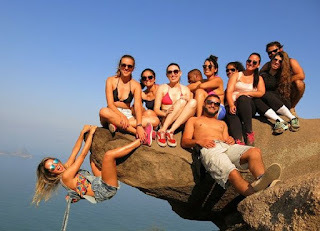 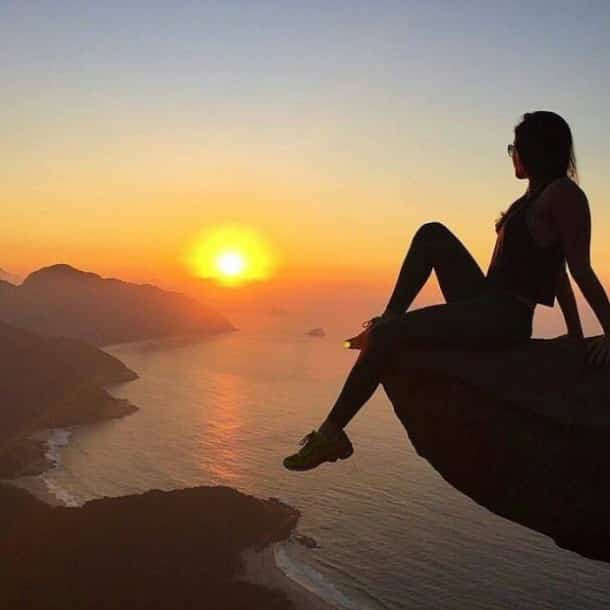 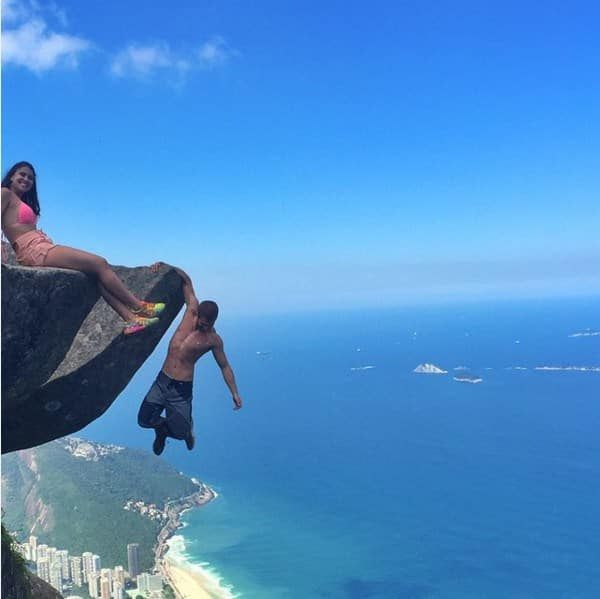 In Brazil, near Rio, people take spectacular pictures of people tempting fate by hanging from this famous rock. 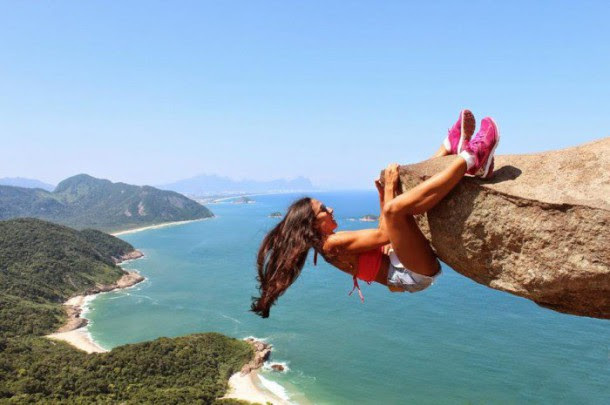 Check out these pictures to discover just how dangerous it really is! 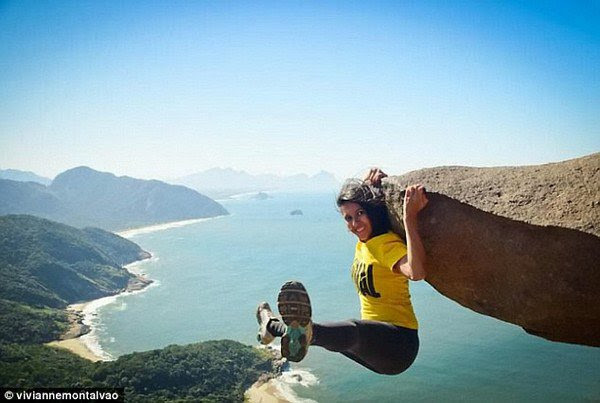 The truth is, the rock is only a few feet above the ground. All that is required is the proper perspective! Remember this lesson when you read/view material on the internet. 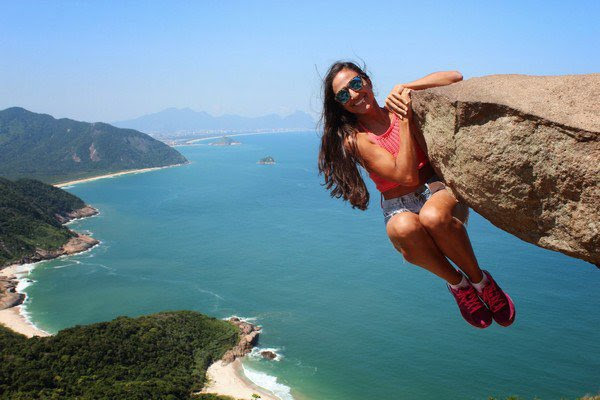 Sometimes, the truth is a lot different than what it appears.